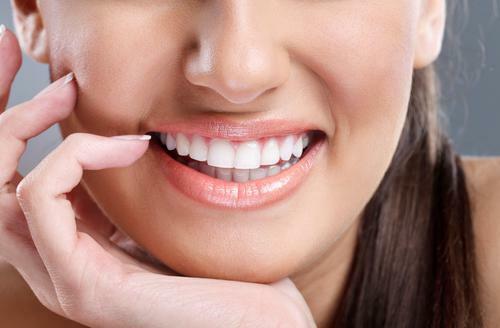 Do you have a “Gummy Smile?” Then Gum Contouring may be right for you. 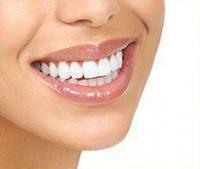 Chelsea Dental Aesthetics Blog Do you have a “Gummy Smile?” Then Gum Contouring may be right for you. Gum contouring uses the innovative process of laser technology to remove gum tissue in order to expose more enamel of the teeth. The procedure can usually be done in one office visit. Gum contouring is catered towards individuals who feel that they have “gummy” smiles, or smiles that show a large amount of gum rather than enamel. Gum contouring requires the use of a local anesthetic and can usually be performed in one visit. Dr. Blaustein will use a laser to gently cut away excess gum tissue and sculpt a more even gum line. 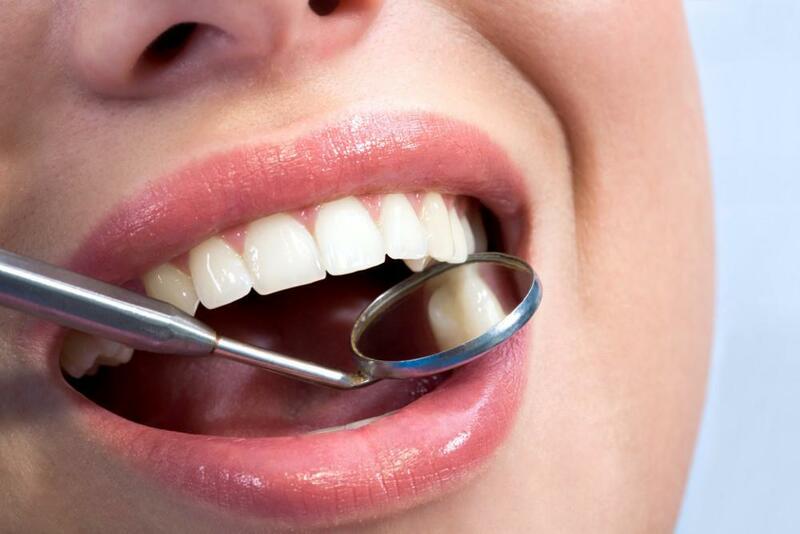 Though there will be some soreness afterwards, your gums usually heal very quickly. There are multitude of reasons as to why your gums are too high or too low; genetics, a particular health problem, or due to the usage of certain prescription drugs. 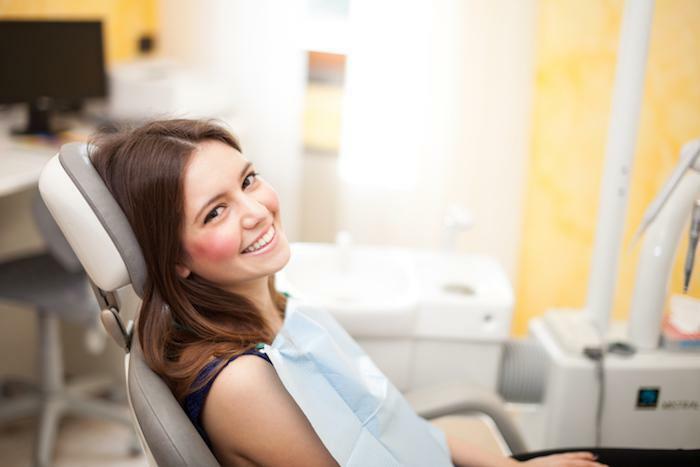 Though gum contouring is considered to be a cosmetic procedure, some individuals may need to undergo gum contouring as a part of a periodontal procedure due to gum disease. If you are unhappy with your smile, call Dr. Blaustein at Chelsea Dental Aesthetics. Dr. Blaustein uses the most up to date technology to give you the smile of your dreams. Call today at 212-243-6081 or www.chelseadentalaesthetics.com.